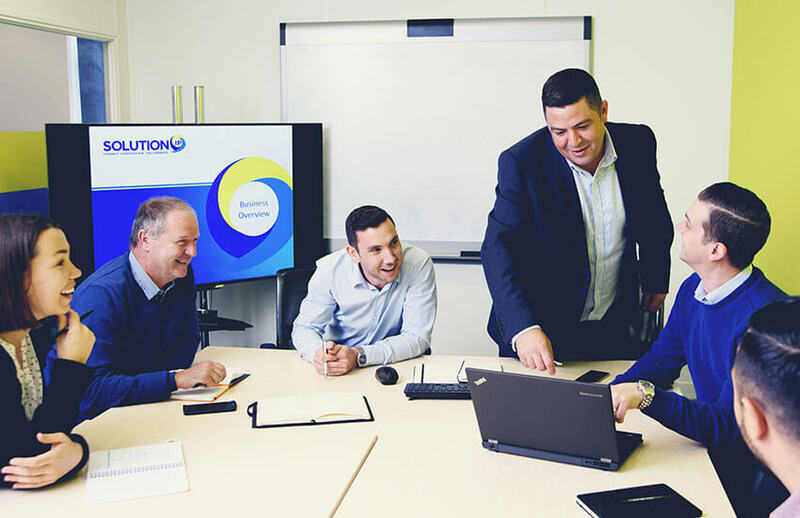 The Solution IP team do more than just sell the best communications technology. We pride ourselves on delivering end-to-end business solutions that extend far beyond installation. Our fully trained technical staff have a clear direction and vision. 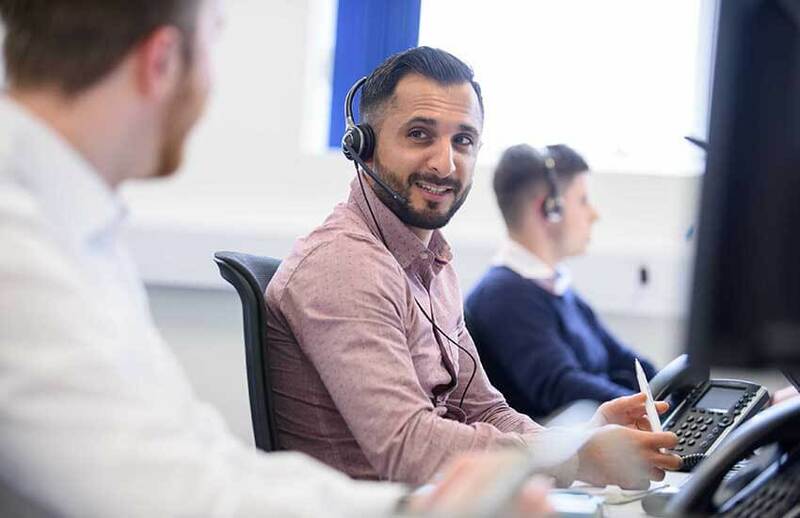 Their focus is on providing high levels of customer service and support, backed by clear processes and industry-leading service levels agreements (SLAs). 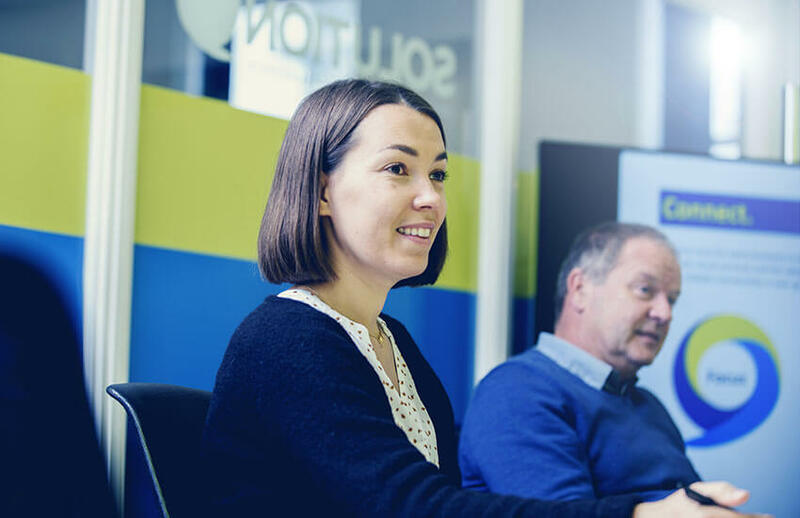 This collaborative and highly responsive approach informs everything we do, from our rigorous initial analysis to our dedicated network monitoring, from our high fault-closure rates to the transparent way we bill for services. We understand that we are accountable to you. Delivering seamless data and telecoms solutions across multiple locations while liaising with a variety of suppliers requires strong project management and clear processes. At Solution IP we document and manage our projects through a Project Initiation Document (PID). The PID lays out the High Level Design for the solution being delivered, specifying the key milestones and identifying the overall project objectives from our client’s perspective. It then analyses and documents the specific deliverables: number of sites and locations, bill of materials, dependencies, responsibilities and, of course, the plan itself. Project methodology and governance are clearly articulated in the PID, covering the key areas of risk management, change management, environment and health & safety. Our team members are qualified practitioners of Prince2, which was developed as a UK government standard for information systems projects. Over the years we have received a lot of positive feedback* from our clients about our approach, our level of professionalism and, most importantly, our ability to roll out projects on time and within budget. We aim to provide our customers with bills that are clear, accurate and timely. We also try to use plain English, not techie jargon, to ensure the services billed are easy to understand. Our billing software is scalable, flexible and secure, and caters for both small single-site businesses and large UK businesses with multiple locations and services. Each monthly bill combines all the services you take from Solution IP – such as calls, mobile, data connections – so you can see at a glance your monthly spend on business communications, as well as the relative costs of each component. Our extensive suite of billing reports enables our customers to drill down into the specific costs and usage patterns that are most relevant to their business needs. Once we receive your order, we have a well-honed process for ensuring your new services are provisioned with no disruption. We keep you informed throughout the process and ensure that any changes to delivery times are communicated quickly and accurately. There’s nothing worse than the excitement of moving into new premises but with no working phones or internet access! Make sure you plan your internet connectivity and telephone service well in advance. If you need any advice, contact us. We provide service level agreements (SLAs) across a number of our services, together with monthly reports. An SLA defines the level of service expected by our customers, laying out the metrics by which that service is measured, and the remedies or penalties if appropriate. 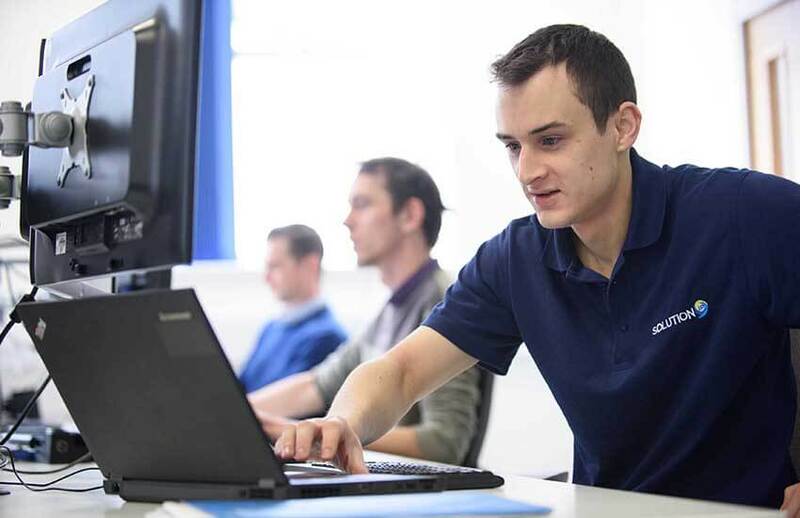 To meet our SLAs, we monitor our internet connections to ensure they are both live and working to the required speeds and latency. 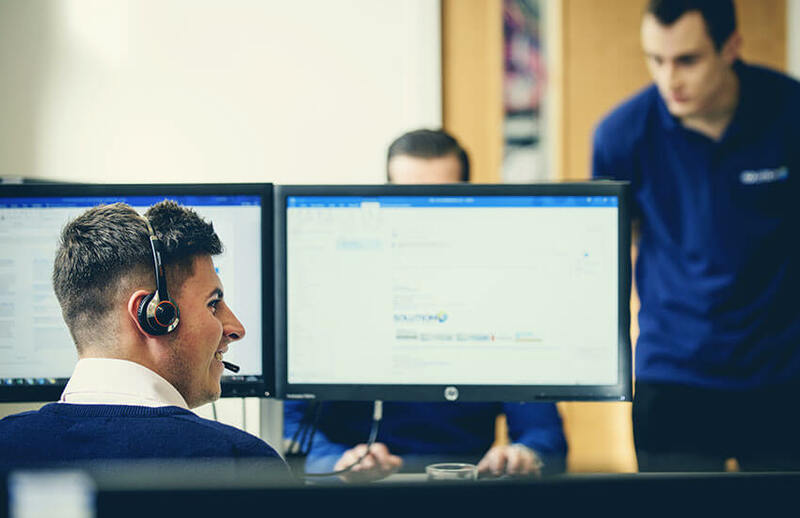 All network services are monitored by Solution IP and our chosen suppliers, and this enables us to proactively manage issues, often before our customers realise there is a problem. Interested in using Solution IP? Get in touch, we’ll call you right back!